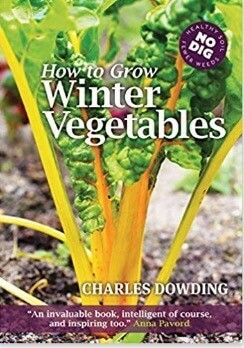 How to Grow Winter Vegetables shows that it is possible to enjoy an abundance of vegetables at the darkest time of year, whether stored or ready for harvesting when needed. It also covers growing for the ‘hungry gap’ from April to early June. Not much grows in winter, but a well-organised plot may nonetheless be quite full. 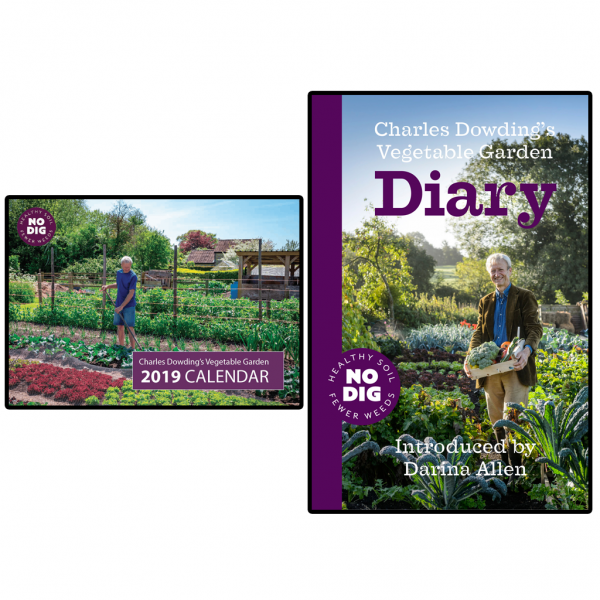 You need to plan carefully, and well ahead (as early as spring) for sowing and planting at specific times through the year, so the main part of the book is an extensive month-by-month sowing, planting and growing calendar. Further sections cover harvesting, from garlic in July right through to the last of the overwintered greens in May, and storing your produce. Many salads can be grown in winter, especially with a little protection from fleece, cloches or larger structures. 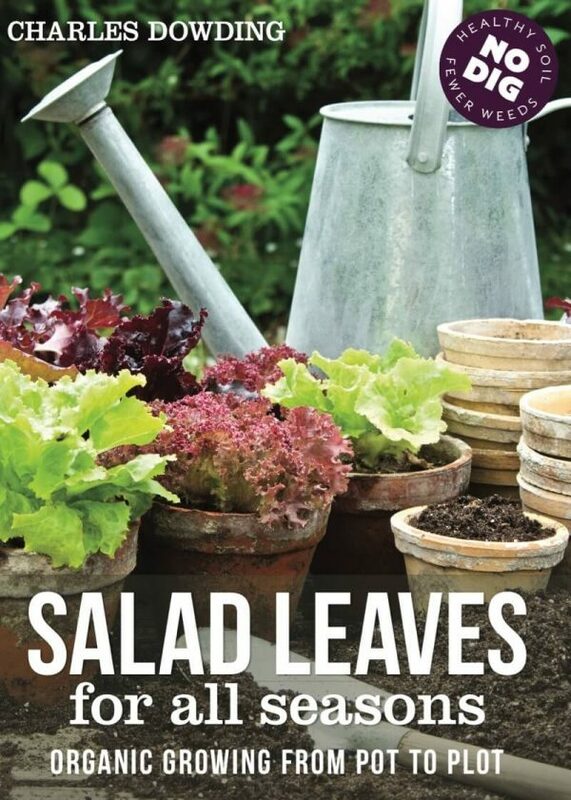 The book includes a whole section on frost-hardy salad plants, explaining how to ensure harvests of fresh leaves throughout winter. The beauty of winter and its produce is captured in glorious photographs from the author’s garden. Whether you have years of gardening experience or are just at the novice stage there is so much to learn from this excellent book. 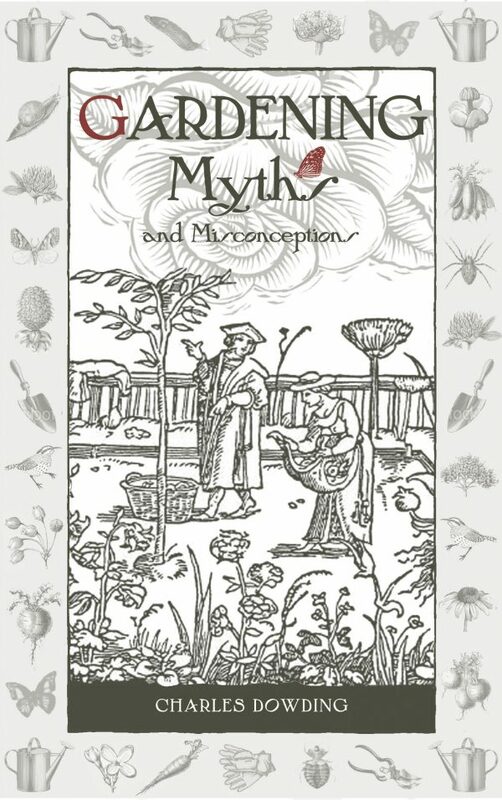 It is a very well illustrated book with some wonderful colour photographs and will make an excellent reference book in your gardening library. Your Winter Growing book arrived and I had no idea it would be filled with such beautiful photos and with such high quality print. I encourage everyone who enjoys Charles wonderful channel to definitely purchase his books, they are magnificent and a wonderful way to thank him for all his work.